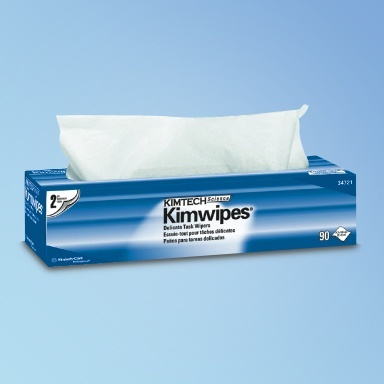 If you are looking for suitable wipers for contamination control and general cleanliness, you should think about choosing Kimwipes. These products are disposable task wipers which can be used on diverse surfaces, tools, devices and equipment. They are suitable for use in industrial settings and labs as well pharmaceutical and medical operations. These wipes are the perfect replacement for your paper towels which leave lint. There are numerous advantages of using Kimwipes instead of alternative products. These wipers are manufactured using virgin wood pulp, and they are soft and non-abrasive. These properties make them ideal for cleaning delicate and sensitive surfaces. The products do not leave lint; the cleaned surfaces will remain free of particles. In addition, there are different types of Kimwipes to match the specific needs of your operation and the unique applications. 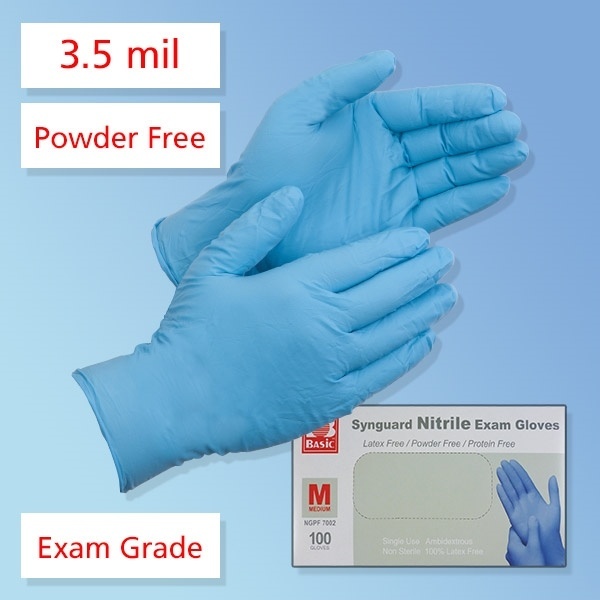 If you are uncertain of the ideal wipes for your industrial, medical, lab or commercial applications, you should consider this short description of the different options. The Kimtech delicate task wipers are one-ply products which are designed for cleaning equipment parts, tools and instruments. 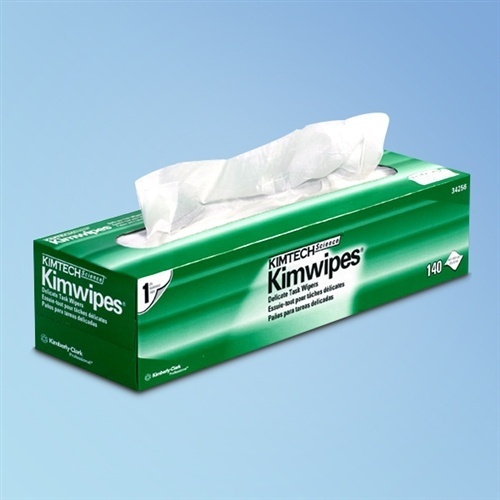 These Kimwipes are soft and gentle and will not cause the abrasion of surfaces during cleaning and decontamination. In addition, they come in a reliable popup dispenser. The dispenser acts as a shield against static and lint build-up. There are 280 delicate task wipes in each box, and you can purchase a case of sixty boxes for large-scale use. The large Kimwipes delicate task wipes are ideal for diverse cleaning processes. Their larger size makes these products ideal for handling liquids in addition to particles. Their soft texture ensures that they can be used on delicate devices and instruments. Moreover, it is important to note that these task wipers are nonabrasive, and they do not deposit a lot of lint after cleaning. The pop-up dispenser guarantees reduction of static electricity build-up. The products come in a box of 196 wipes, and you can acquire a case of fifteen boxes for your operation. The Science Kimwipes are extra large and designed and made to guarantee optimal performance and cleanliness. Like other innovative wipes from Kimtech, these products are low linting and non-abrasive for delicate cleaning. However, these wipes stand out because they have a creped surface. This design is reliable because it holds more dirt and oils. In addition, it absorbs more liquid. 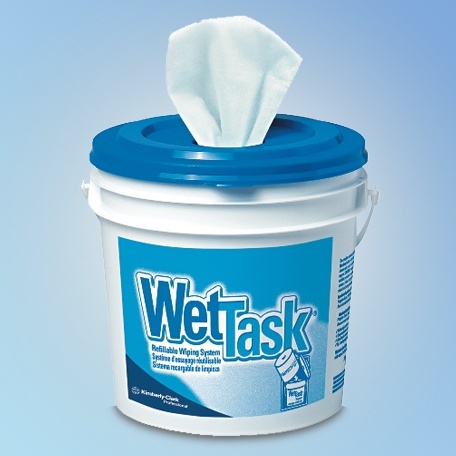 These wipes are ideal for use on plastic, metal, wood and glass surfaces. 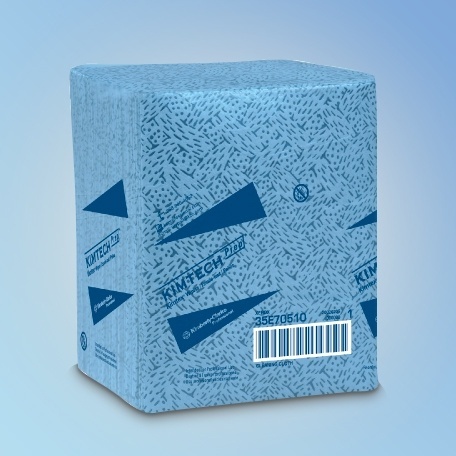 You will find 160 Kimtech Science wipes in each box, and each case contains fifteen boxes. 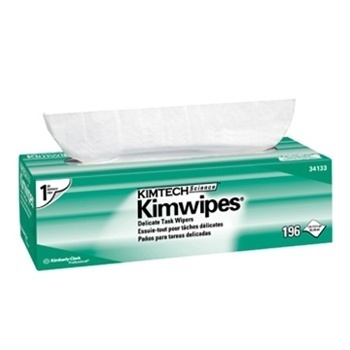 If you are interested in wipes for critical applications, you should opt for Kimtech Prep Kimtex wipers. Perfect for handling more intense cleaning tasks which cannot be handled using lighter alternatives. Ideal if your wipes will come in contact with chemicals such as solvents, inks and paints. 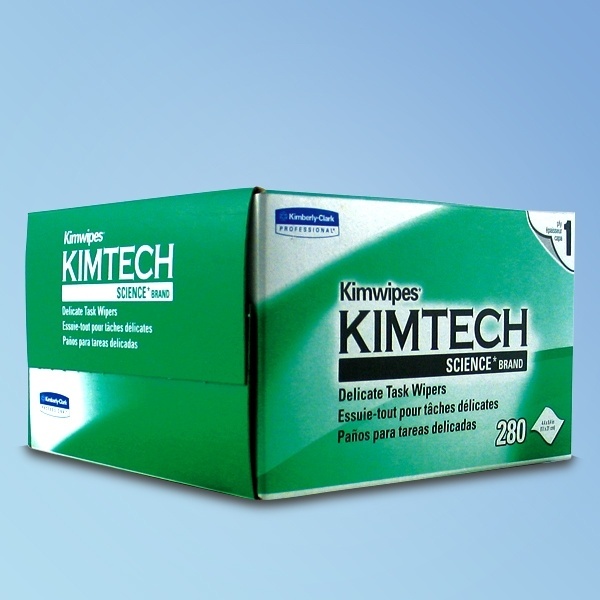 You can also use these Kimwipes if your operation deals with grease, oil and lubricants. There are 66 wipes in each box of Kimtex wipes and you will find eight packs in each case. Kimtech Science 2-ply wipes have high absorbency in comparison to alternative products. Therefore, you will obtain better results for every wipe. Wipes are soft and compatible with surfaces prone to scratches. The products are treated with an anti-static coat. They will not discharge static electricity which can damage sensitive equipment. In addition, the treatment reduces the deposition of lint. You will find 90 Kimwipes in each box and each case contains fifteen boxes. The Kimtech Prep Wet Task wipes are perfect if you are looking for self-contained wiping system for your work environment. 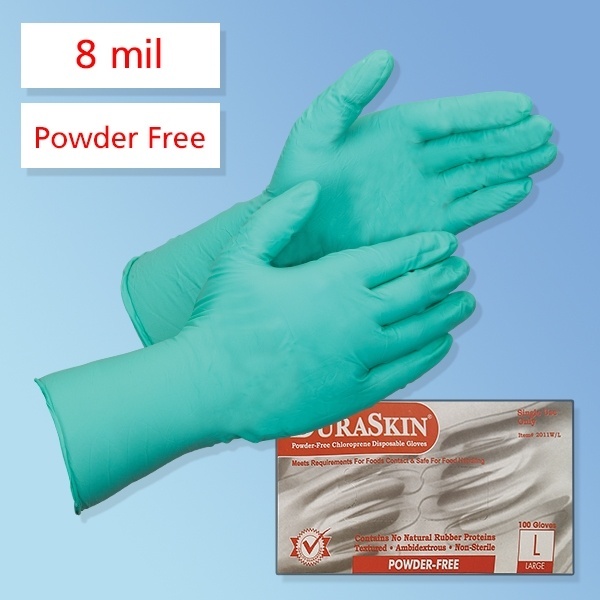 The simple system combines the wipes with a suitable cleaning solution for ideal decontamination. These wipes are compatible with diverse solutions, including bleach, sanitizers and disinfectant. The enclosed wiping system prevents the contamination of the wet wipes. In addition, it reduces the emission of harmful fumes. Each case of Kimtech wet task wipes comes with a free disposable bucket.